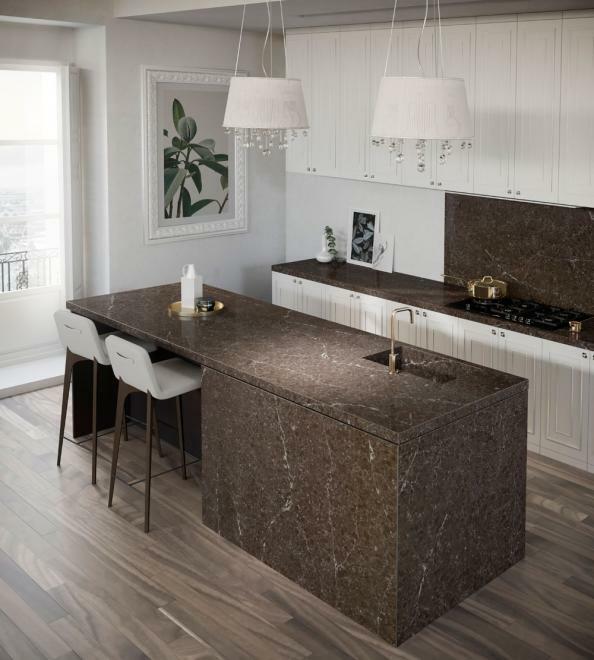 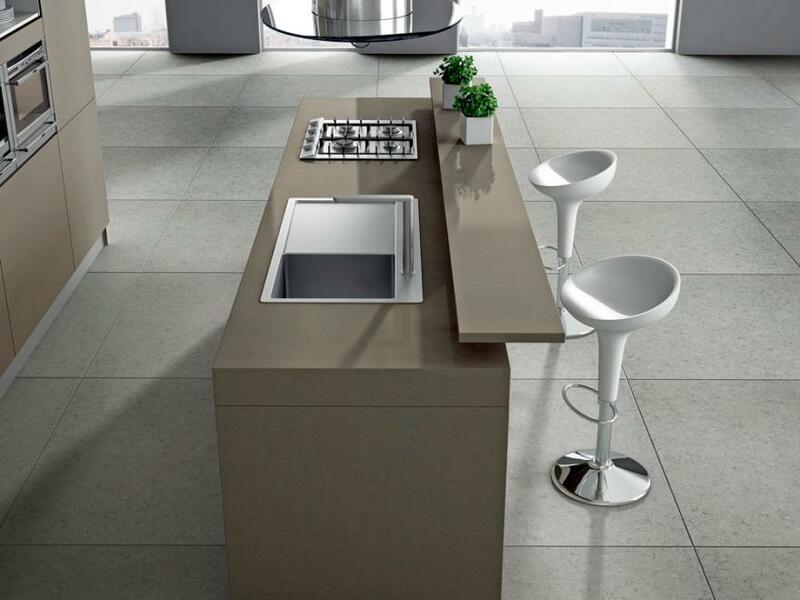 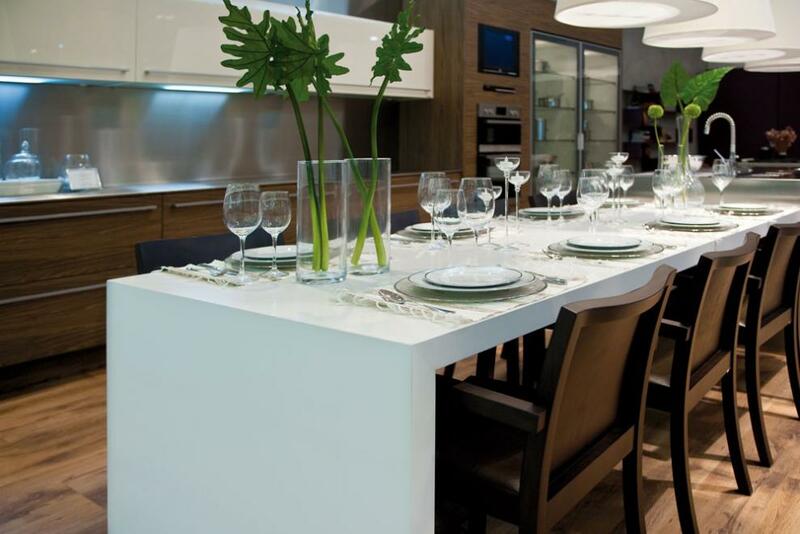 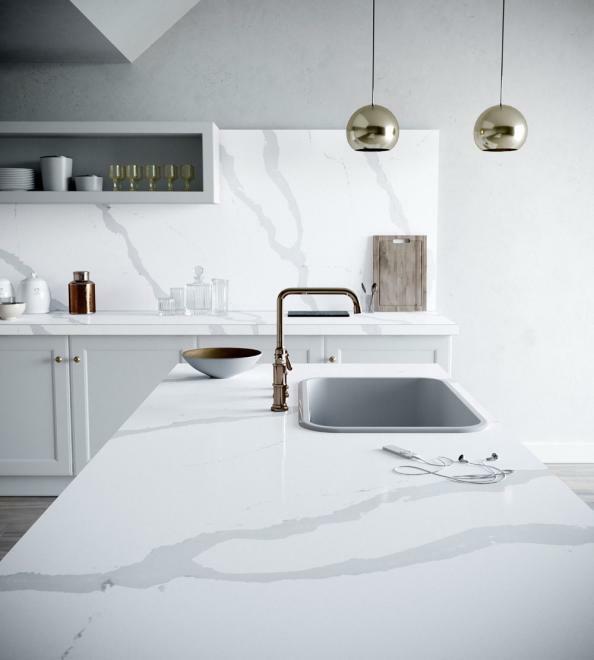 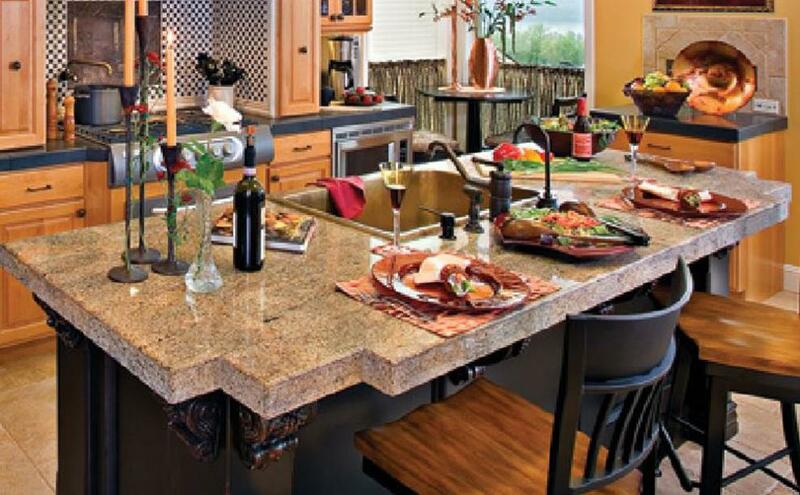 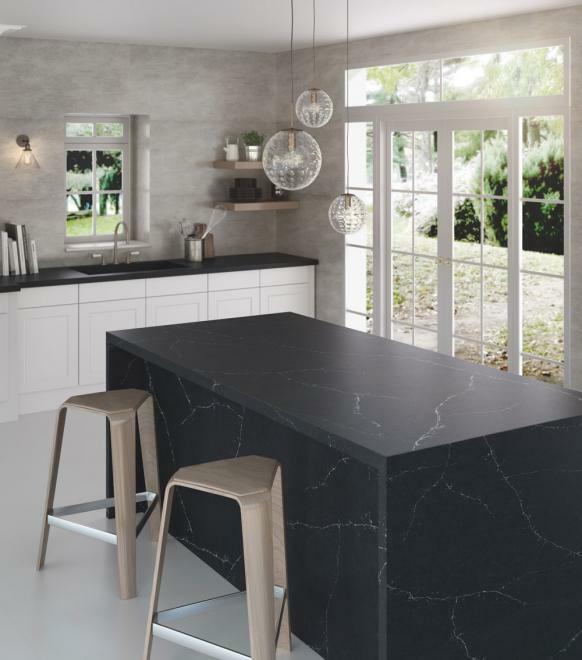 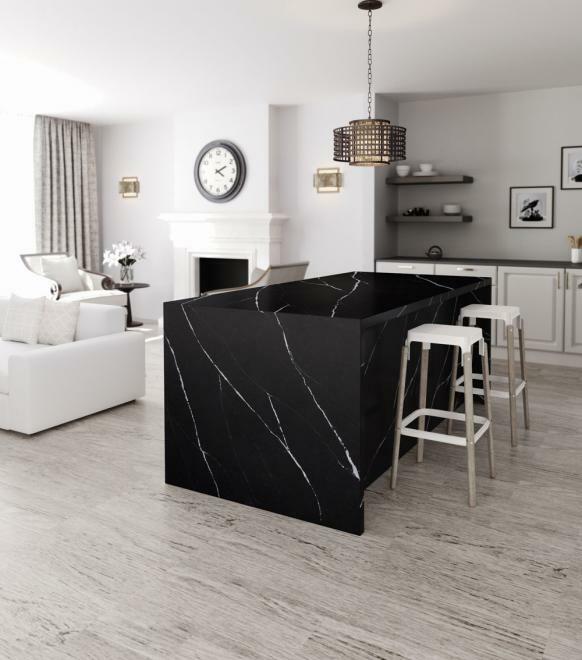 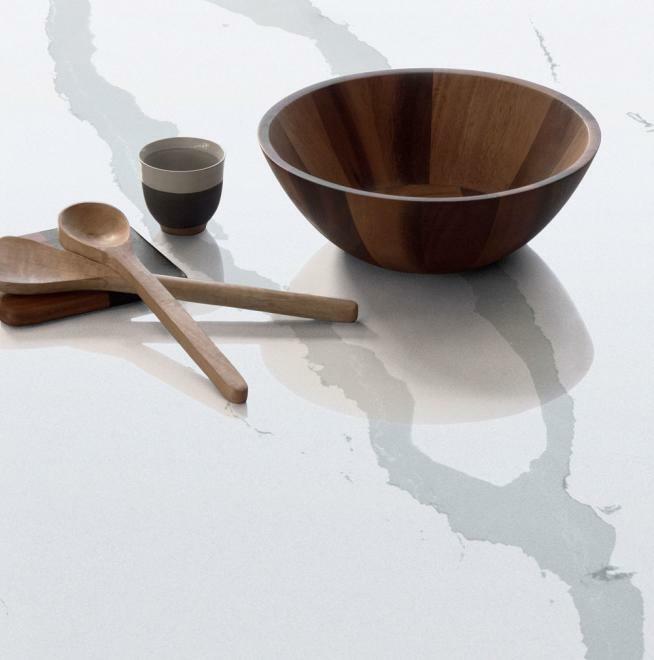 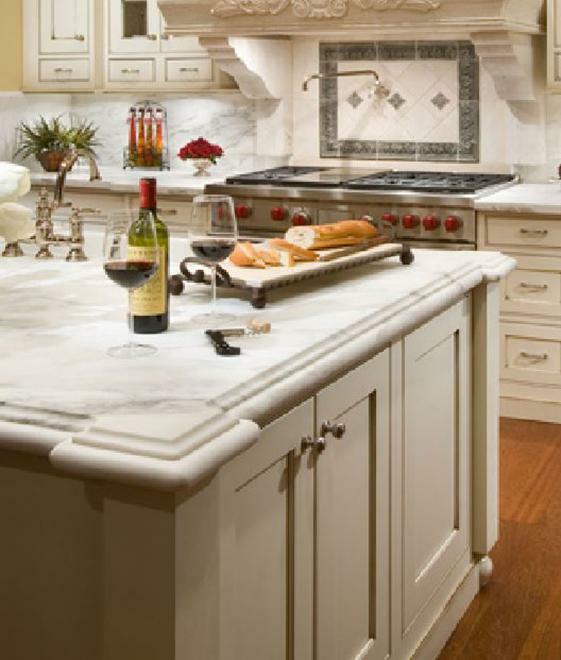 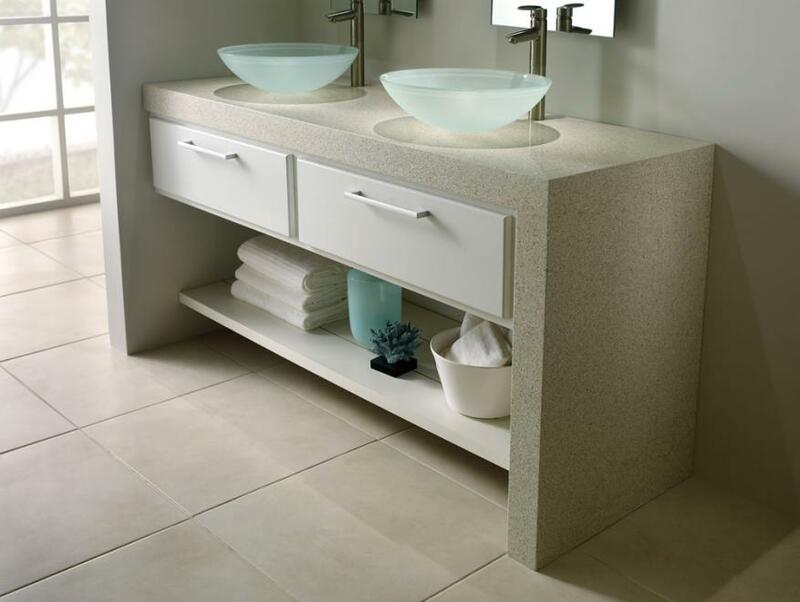 Lovelle Design Centre carries a wide selection of countertops composed of a variety of materials including natural stone (granite, marble, soap stone, etc. 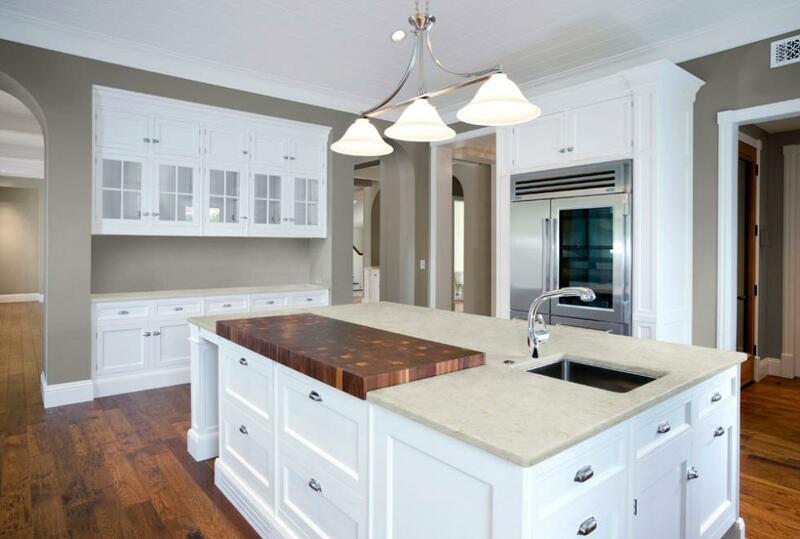 ), quartz (engineered stone), butcher block and laminate. 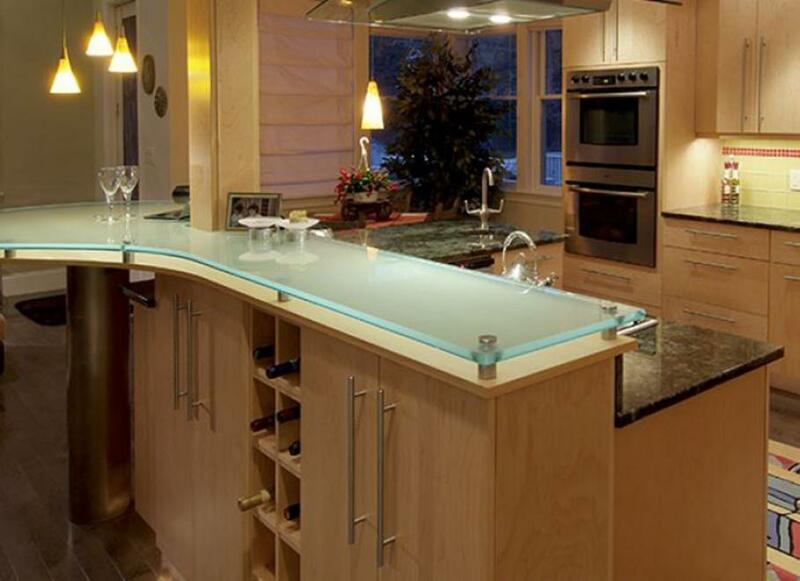 Our fabricators and installers have the knowledge and experience to overcome any difficult situation on-site. 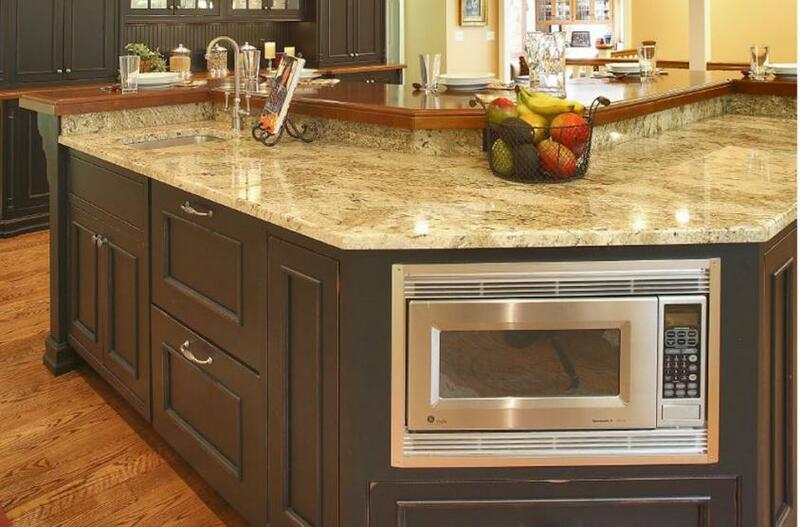 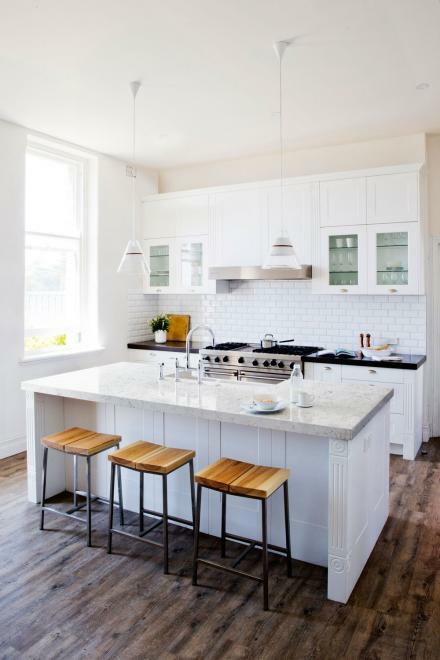 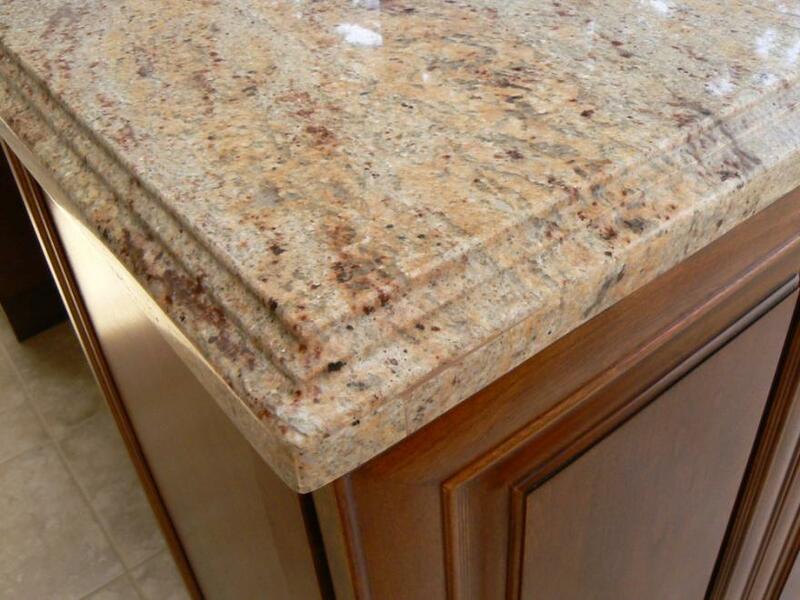 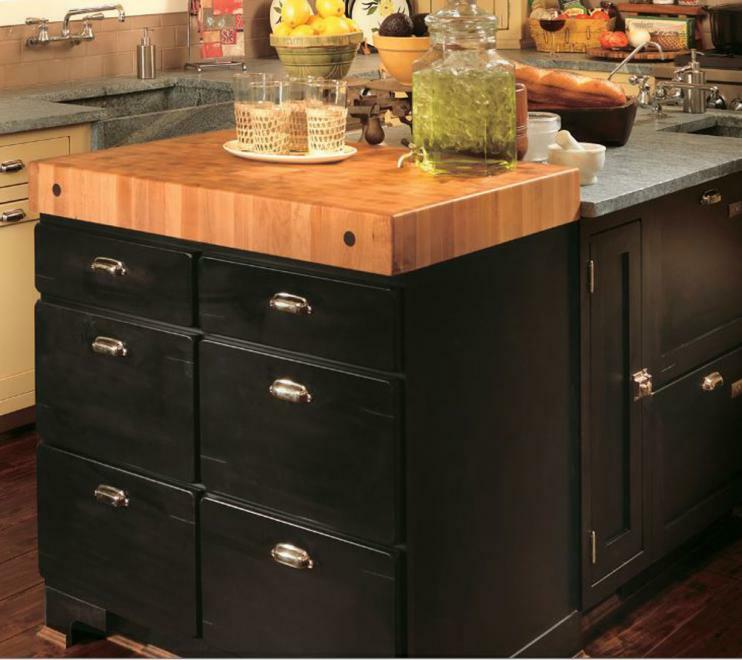 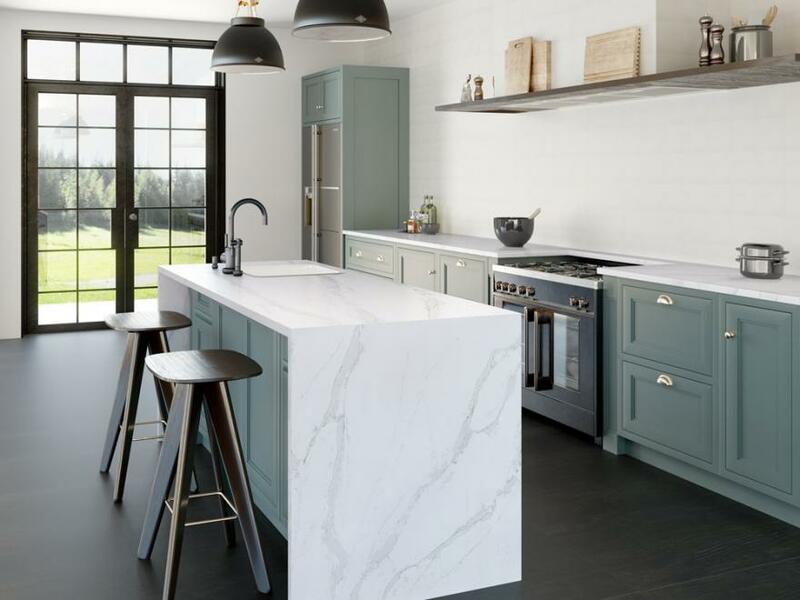 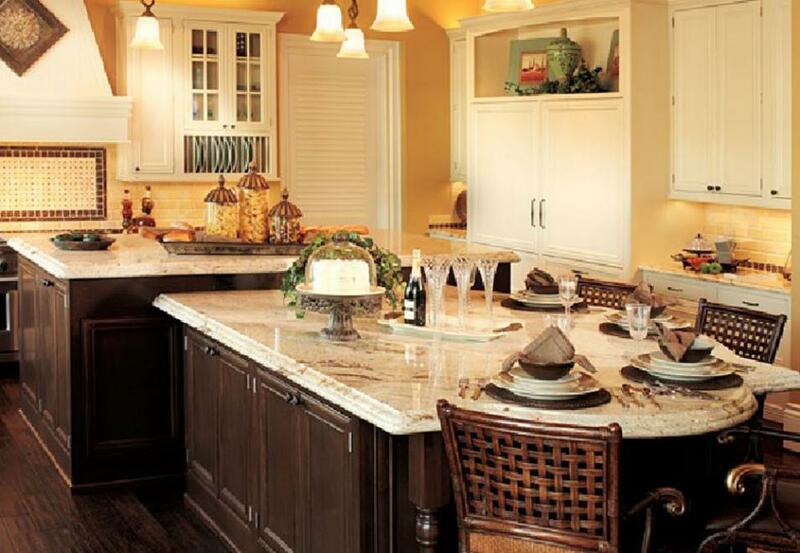 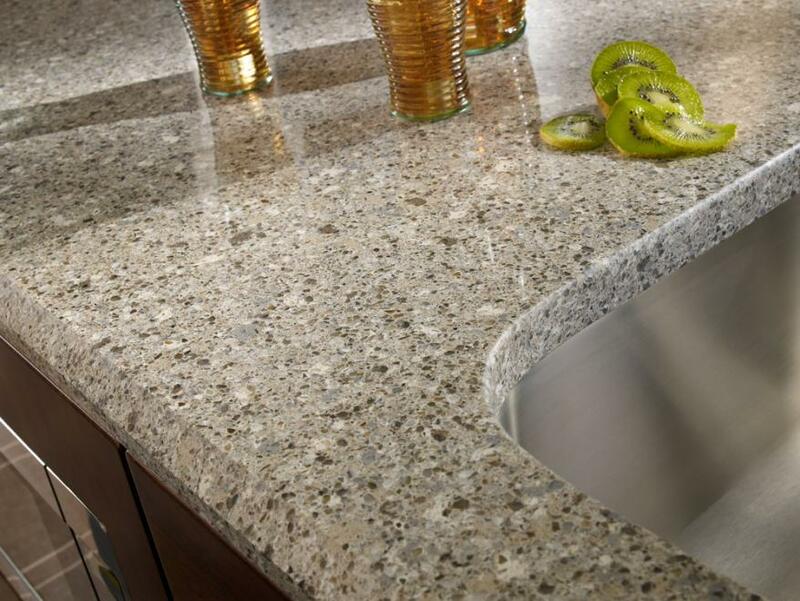 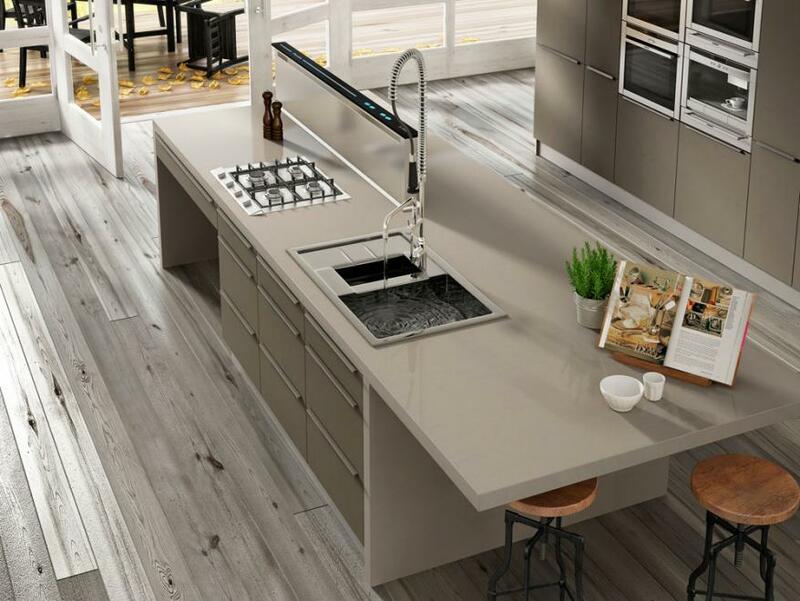 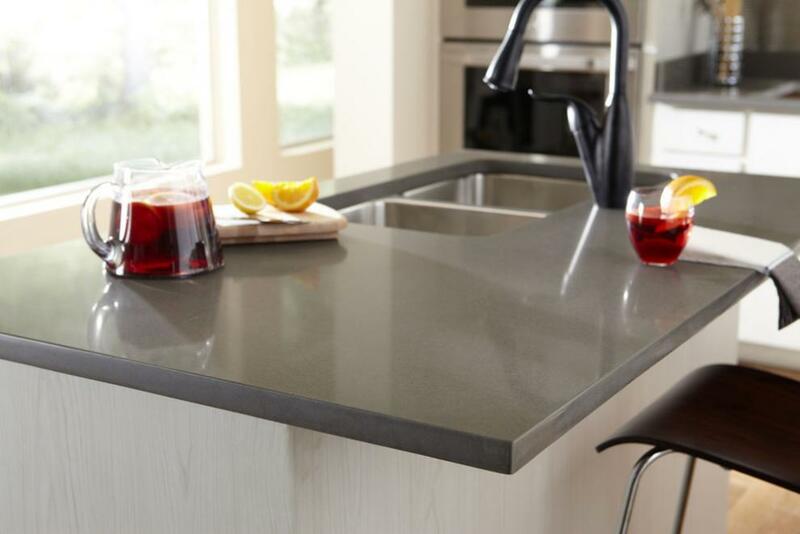 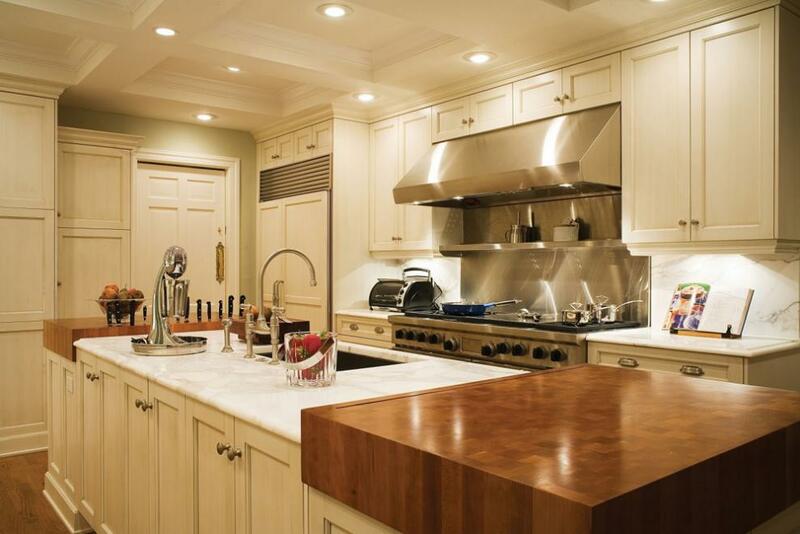 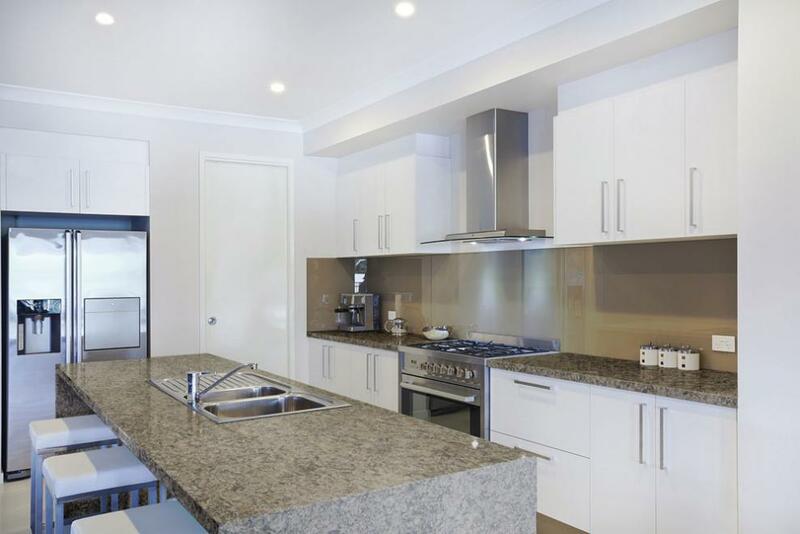 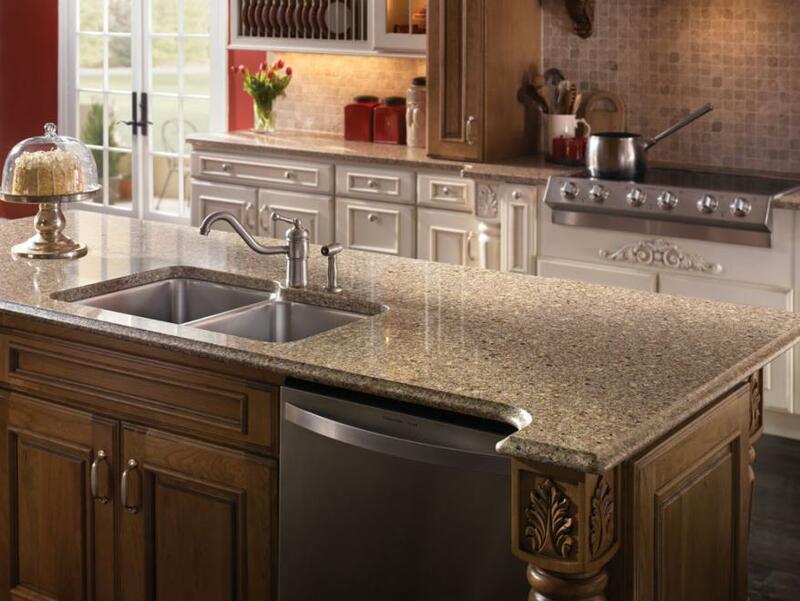 We have an incredible selection of styles and colours of countertops to match your cabinets, and many of these countertops are maintenance free. 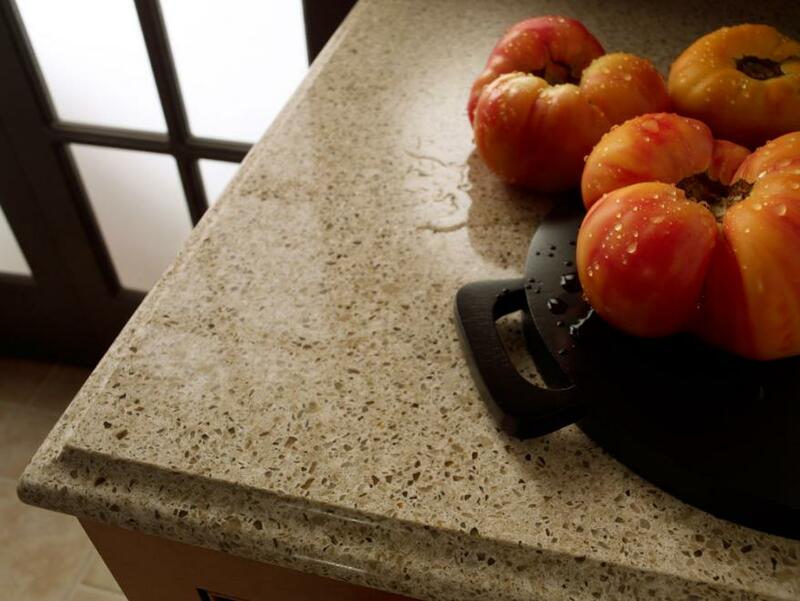 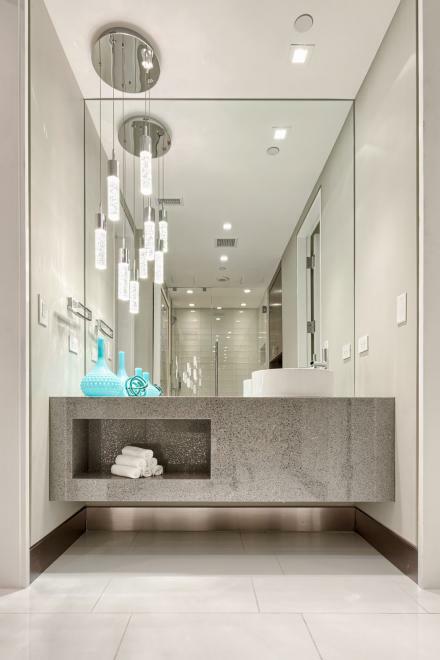 Visit our showroom to see hundreds of samples from fine manufacturers such as Silestone®, Caesar Stone®, Corian®, Cambria®, Okite, Dessco, HanStone®, Formica®, Wilsonart, and more.